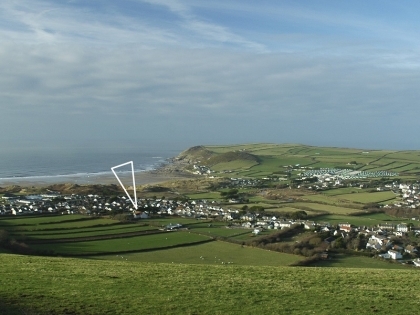 One of North Devon’s favourite beach holiday accommodation destinations is Croyde, with its famous beach popular with surfers, families and walkers. 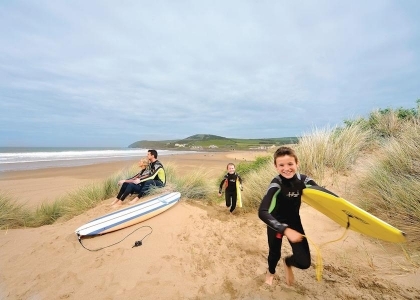 There are three beaches at Croyde and nearby there is also Woolacombe, Putsborough and Saunton Sands; so plenty of beaches to choose from whatever type of seaside activities you are planning. 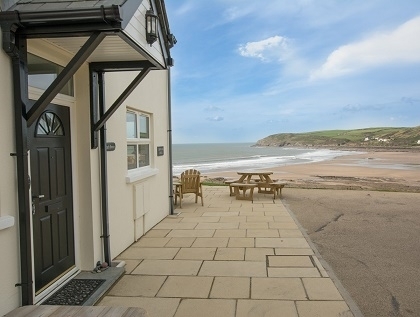 Our selection of Croyde cottages and apartments will suit all group sizes and tastes; we even include large beach houses with plenty of space to spread out with a long list of facilities to keep everyone happy. 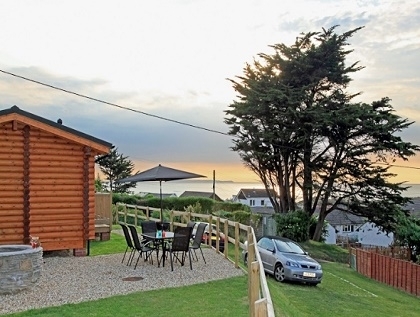 If you have brought your beloved pet on holiday this year we list quite a few pet friendly holiday homes, just select the pet’s option on the refine search box to the left of this page. 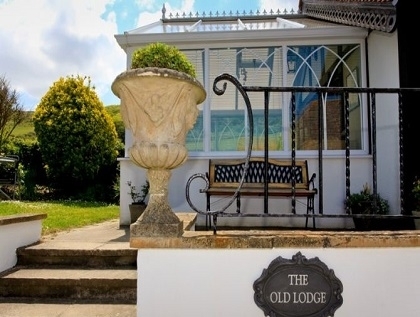 With so much to see in this part of South West England you might want to spend less on your accommodation and more on eating out, shopping or even a few surf lessons. 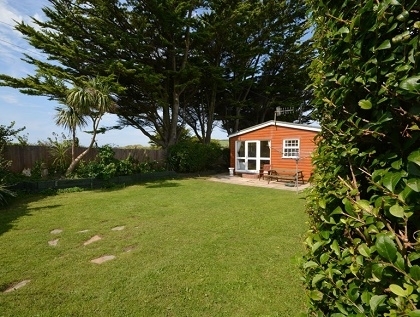 If that’s the case then check out the cheap accommodation in Croyde for couples or families, many of which are also children friendly. 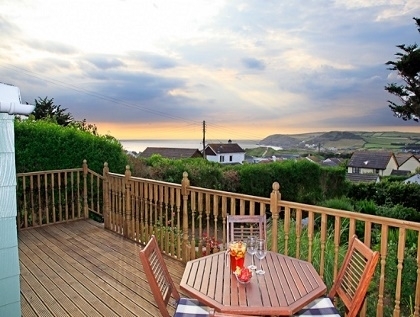 Although surfers flock to this part of North Devon in search of the perfect wave, families and couples on romantic breaks are also drawn to Croyde thanks to the natural beauty, sea views, coastal walks and large range of self catering accommodation. 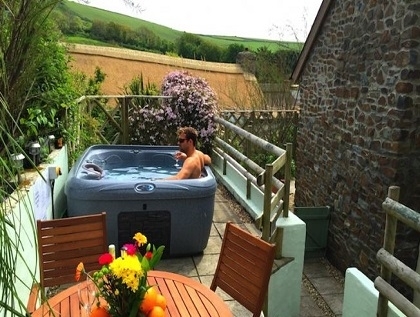 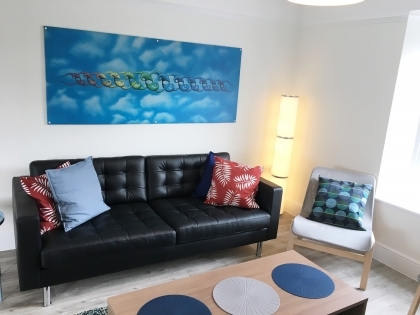 We even list an excellent selection of luxury Croyde holiday rentals for those enjoying special occasions, birthdays or anniversaries. 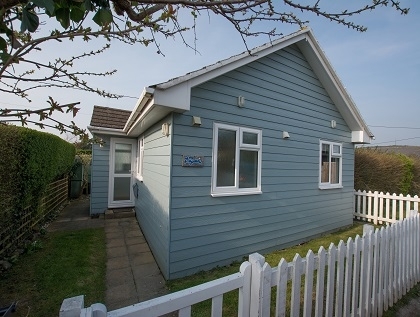 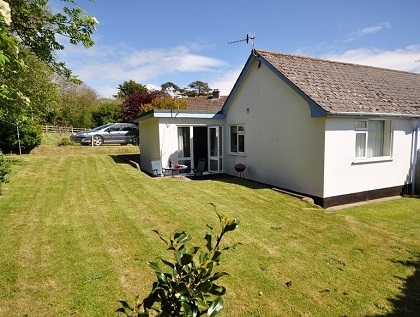 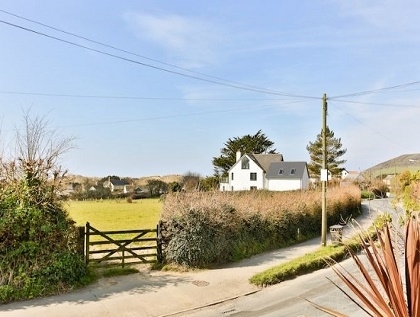 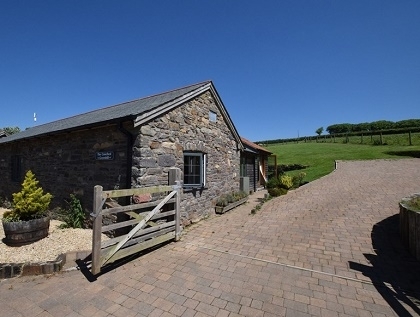 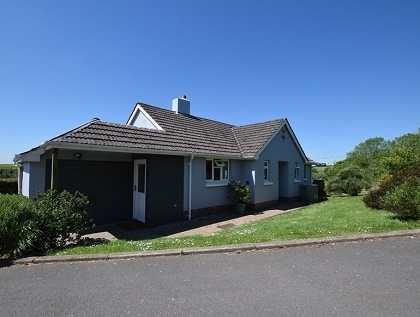 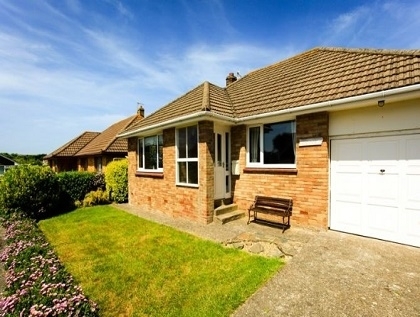 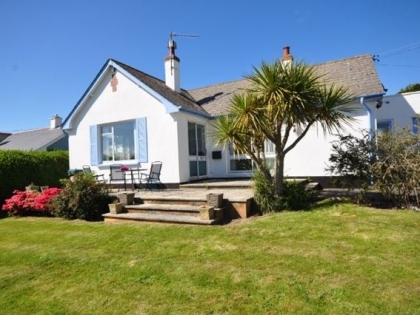 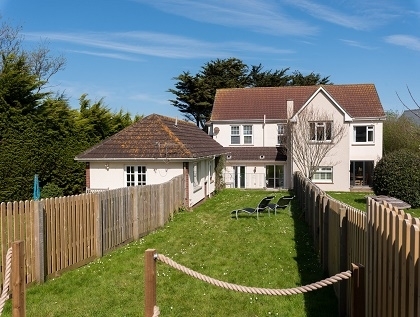 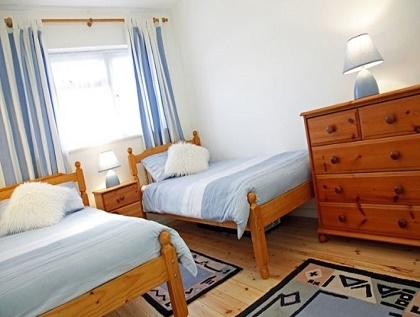 No matter what your reason for renting cottages on or near the seafront in Croyde you are sure to find the ideal accommodation on Beachlets to book direct with the owner or agent.